I am a Mitch Rapp fan. A great Book. 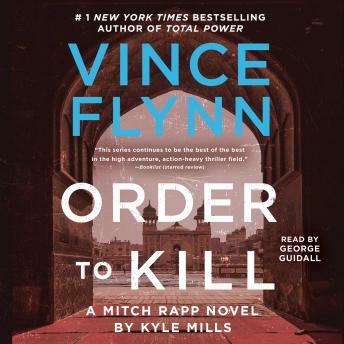 It moves well and always Mitch Rapp saves the day.